Once you have a theme in mind, coordinate your invitations, food, games, and goody bags with the theme, and enjoy as your tween birthday bash makes a hit with your child and his preteen guests. Field Trip Party — Gather your tween and her friends together and take a field trip to a local destination, historical home, or museum. You can even allow the party guests to visit the gift shop and pick something to take home as part of their goody bag. Restaurant Party — Visit your tween's favorite restaurant and ask if you can have a behind-the-scenes tour of the establishment. Be sure you call ahead to see what arrangements might be available to your party. 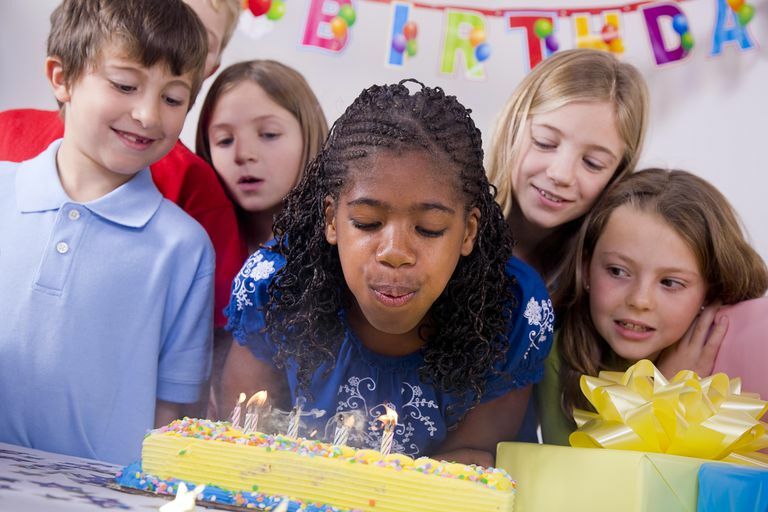 Visit the Y — Your local YMCA may offer party planning packages that include using the Y facilities, a party room, and organized sports activities. These packages may only be available to Y members. Stay at Home — Sometimes the best parties are the simplest. Plan a party at home and get your tween involved in decorating, preparing food, and figuring out fun activities to do with his friends. Skip the theme altogether and just have old-fashioned fun. Learning Multiplication: Rote Learning or Memorization?